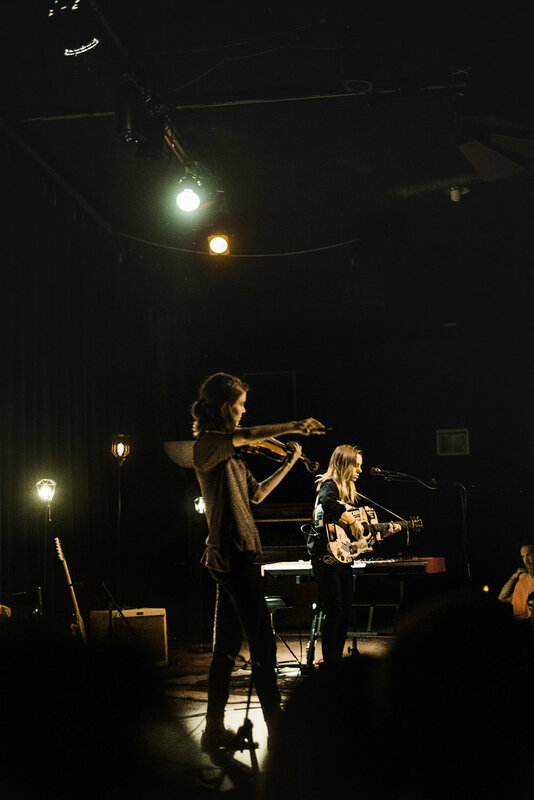 Baker has been playing music solo and with her band Forrister since 2010. In 2015 she began rapidly gaining traction due to the success of her debut solo album, Sprained Ankle. The vulnerability with which she approaches topics such mental health and spiritual questioning connects with a wide audience. Her sophomore album will be released on October 27. 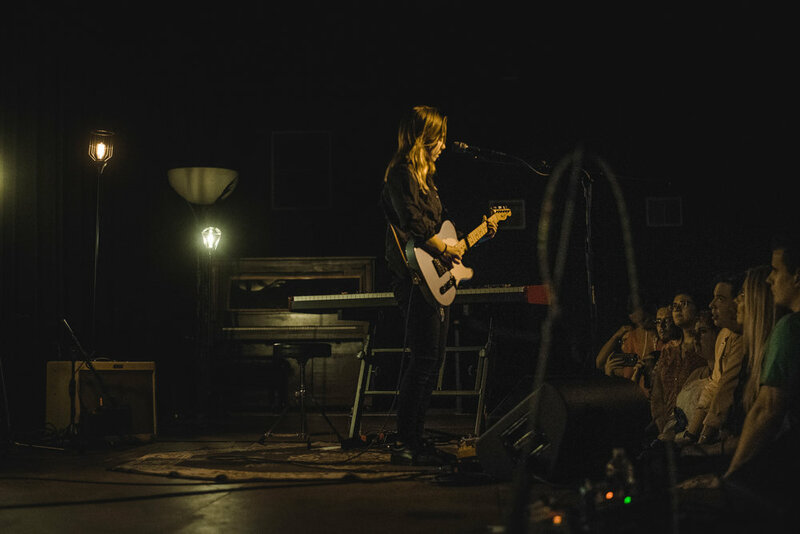 This past weekend Julien Baker took the stage of the Cedar with her tourmates Half Waif and Petal. It was a night of understated but dynamic music, introspection, and community. the grip of poetry and music are often lost on a concertgoer, due to the inherent chaos of a live music environment. Even if we escape the distractions of our surroundings, we all carry our own baggage. We all have wandering minds. However, none of these barriers inhibited the performers or the audience attending the Cedar last Saturday night. The crowd was nothing but attentive, if not entranced. 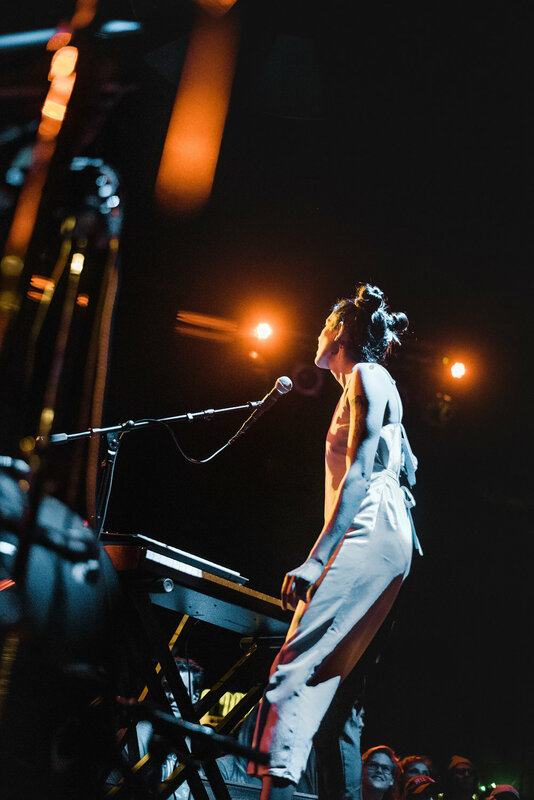 Baker has a background as a worship musician, which had a clear impact on her musical and artistic direction. 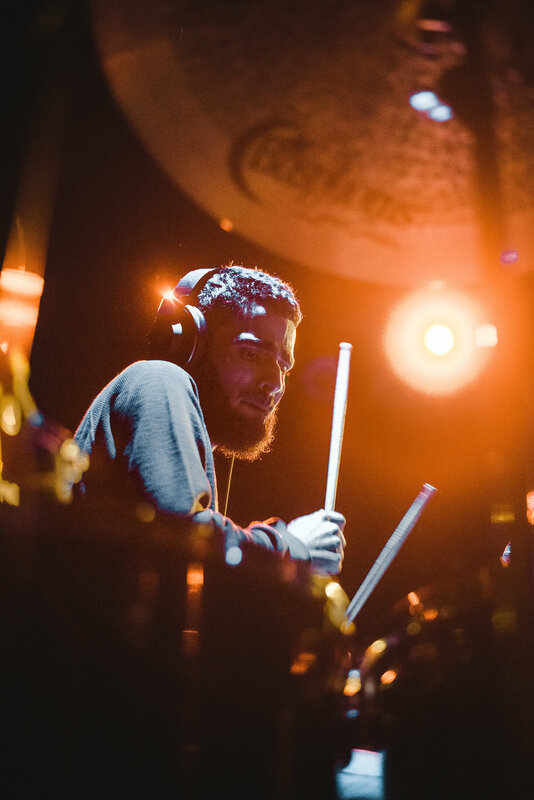 A worship leader’s focus is on facilitating an emotional experience that is both introspective and communal. I believe that type of experience is essential for everybody, irregardless of individual beliefs.